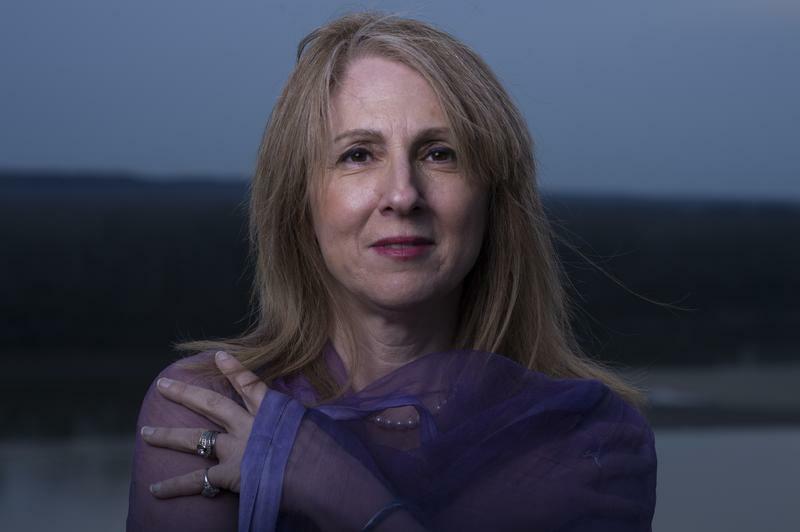 Karen Jones Meadows is visiting Columbia this week for a one-woman play and a pair of workshops sponsored by the University Concert Series. KBIA's Trevor Harris talks with actress and playwright Karen Jones Meadows about her one-woman Harriet Tubman show and a series of workshops that Meadows offers this week in Columbia. 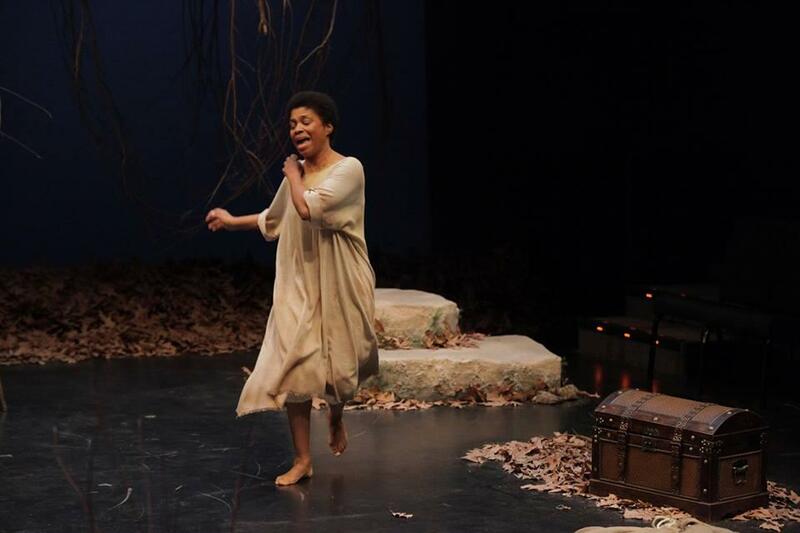 Karen Jones Meadows embodies Harriet Tubman in the one-woman play Harriet's Return this evening in Columbia. Asked about Tubman's legacy, Jones said "She had an amazing amount of tenacity. She also was immersed in all aspects of life. She was able to execute all of her vision at a time when that was unusual. Period. She had this strong spiritual link. Voices guided dreams that she followed... We all have it, but listening to it continually is secret. Most of us wait until we are in some kind of precarious position to tune in, but she did it all the time. When we follow it it guides us to our power." Culture in the Quarter is a workshop Meadows offers this week. Meadows said that the "workshop speaks to the African-Americans' resilience and creativity during the period of enslavement... A lot of people do not research even within themselves their own cellular memory of what happened during the period of enslavement." Meadows says that the workshop is aimed at African-Americans in an effort to shine another light on what came of their ancestors' enslavement. "The majority of African descended people in this country see slavery, that period as only abuse and control and even a sense of shame, because that's how it is taught and it's our job to go in and undo that because that is not the truth of it. We have absolutely nothing to be ashamed of. There was so much power, so much influence." More information about Wednesday's workshop Culture in the Quarter and Thursday's Towers of Power is available by calling (573) 882-3781.